High quality cables to hang screens adjacent to the wall, in a way that is similar to hanging a picture. 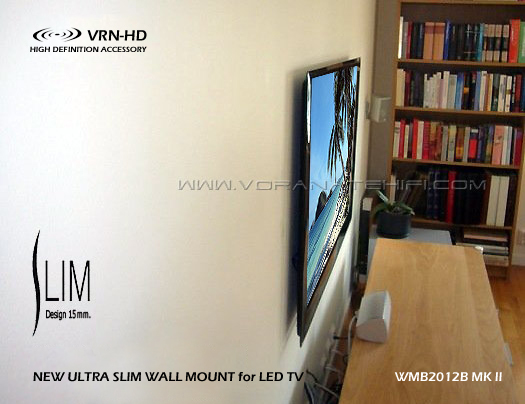 An inovative way to hang ultra slim screens for the ultimate low profile appearance. - Compatible to Ultra Slim screens 46 - 55 inch and to standard screens according to their weight. WMB2012B MK II Unique and prestigious fixed cable wall mount for Ultra Slim LED TV screens up to 110 lbs (50 kg). Extremely low profile to wall, specially designed for Ultra Slim screens. Quick and easy assembly and installation. Sold in color silver. - New Design for Safety with Dual Stanless Steel Cable. - 17 mm. Ultra Slim Universal Wall Mount. Very Low profile hanging like a picture very close to the wall. Designed to fit : SHARP,SONY, PHILIPS, SAMSUNG, TOSHIBA, PANASONIC, NEC, LG, PIONEER, RCA/ THOMSON, JVC, DELL, FUJITSU, LOEWE, AKAI, HITACHI, HAIER, TELEFUNKEN, WESTINGHOUSE, SANYO, GRUNDIG, BEKO, VESTEL, METZ, ORION, DAEWOO, HISENSE, CHANGHONG & Other popular brands. The story behind the development of the Cable Mount series It was clear to us that the flat screen market going towards screens like OLED, Ultra Slim LCD and Plasma, which are very thin and light, as well as in modern design, both front side and back, to look similar to pictures. We thought, if screens are looking more like pictures, then why not visit some museums in order to get a better overview. We visited a number of museums throughout the world, like the Louvre in Paris and El Prado in Madrid, and developed a new line of products to hang screens like expensive pictures at museums. 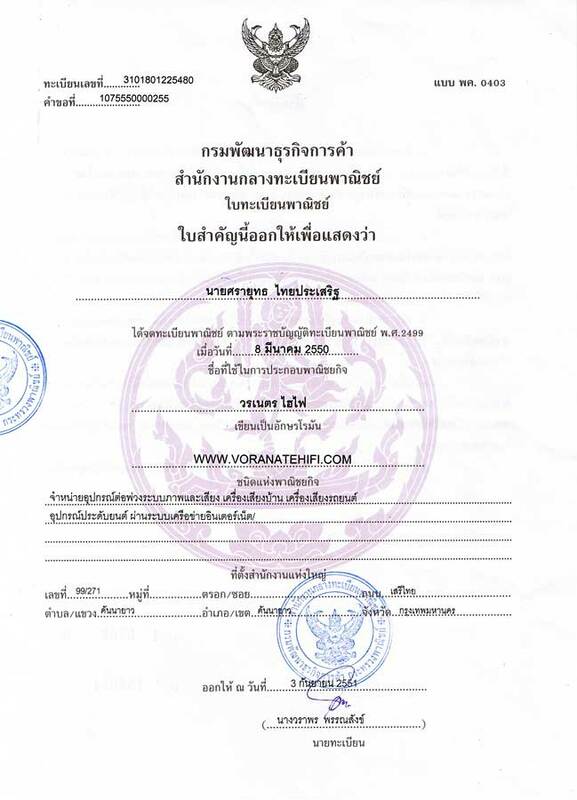 ขนาด [กว้าง x ยาว x สูง] : 16.5 x 22 x 4 ซม.